Under the umbrella of a dedicated team, our Real Estate Group provides financing and advisory services to a range of organizations. These include real estate investment trusts (REITs), hotels, retailers and public-sector entities. The Group has sector expertise in retail properties, hotels and golf courses, home retirements, office buildings, data centers, industrial properties, multifamily properties, development projects. 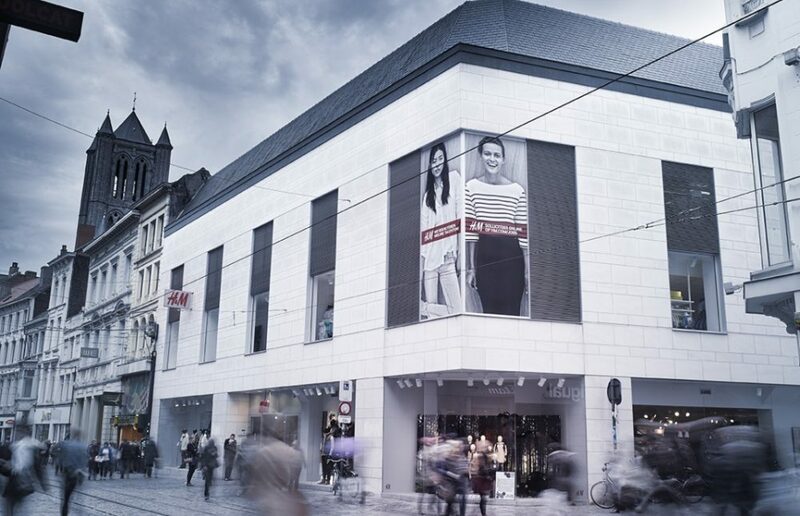 The portfolio comprises 56 high street shops and over 100 apartments in prime locations in Lille at a net initial yield of 5.0%, taking related purchase costs and the applicable SIIC exit tax into account. The total lettable retail area amounts to 12,000 sqm. Twenty of the shops, let to French and international tenants such as Bata, Fuji, Diesel and Louis Vuitton, are in the upmarket shopping area near Rue de la Monnaie, the other 25 are in the mass market retail zone around Rue du Sec Arembault. Wagram Corporate Finance has developed a real estate practice backed by very senior resources leading to the closing of various and complex structuring transactions involving different class of assets such as building, commercial and high street shops segments. Wagram was exclusive sell-side advisor to the shareholders. Wagram’s real estate & hotel team has advised Paris-Inn for raising an investment fund dedicated to first-grade boutique hotels in center Paris: more than €60 million were invested. Thanks to Wagram’s expertise in real estate markets and its knowledge of international investors, Paris-Inn was able to comfort its market position both in terms of management skills and investment capacity. 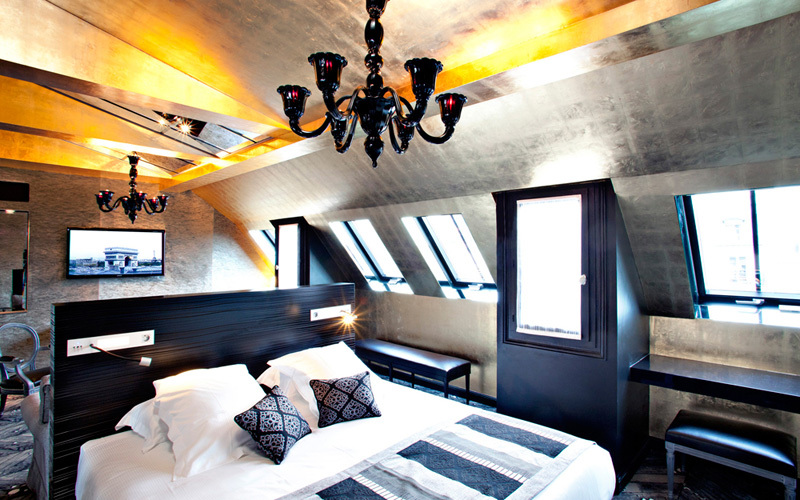 Wagram was exclusive advisor to the shareholders of Paris Inn.